Vol 1 | Issue 2 | Oct-Dec 2015 | page:5-6 | Gorecha M, Thiara A, Sainsbury KA, Bryant M.
Authers: Gorecha M, Thiara A, Sainsbury KA, Bryant M.
19 Wyatt Way, Meriden, CV7 7SJ. 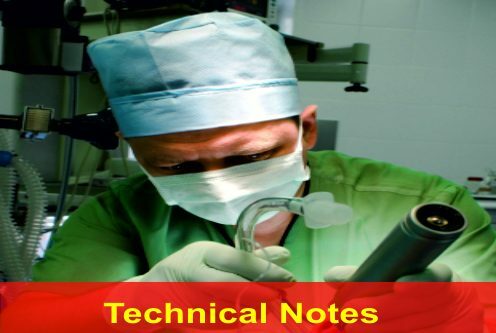 Introduction: We present a case of acute aortic dissection in a 24-year old male who presented with an acute confusional state. 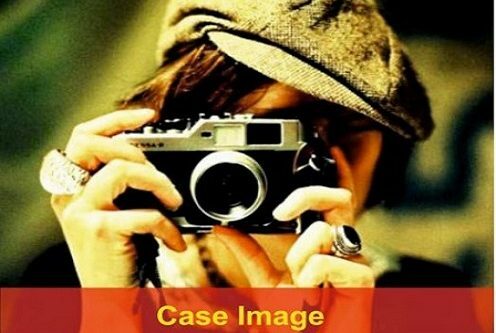 Case Report: He had no significant past medical history. 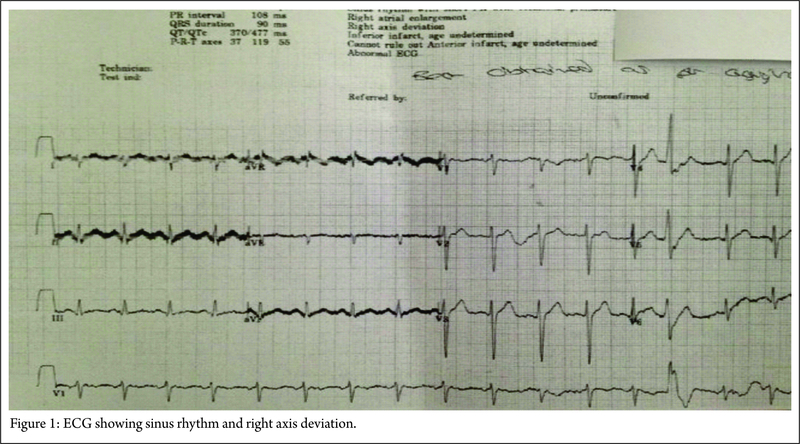 On examination he was mottled across face and arms, an ECG showed a sinus tachycardia with right axis deviation and a blood test showed an elevated lactate. An X-ray was very difficult to interpret and a computed tomograph (CT) of his head was normal. The patient was suspected of having a central nervous system infection with sepsis and was treated accordingly. The patient suddenly became hypotensive and had a cardiac arrest but resuscitation attempts failed. A post-mortem identified the cause of death as cardiac tamponade due to a type A aortic dissection with proximal rupture and with carotid artery involvement. Conclusion: Aortic dissection is often a fatal diagnosis if missed and common symptoms are chest or abdominal pain, acute confusional state is an extremely rare presentation. Keywords: Aortic dissection, anaesthesia, confusion. Aortic Dissection is a rare but potentially fatal event . The most common clinical presentation of this condition is abrupt sharp chest pain. We present a rare case report of acute aortic dissection in a young male who presented in an acute confusional state. A 24-year old male with no significant past medical history attended the emergency department with acute confusion and odd behaviour over the past few hours. Prior to this he had been playing a game of football in the morning with his friends but during the match he complained of some chest pain following an injury to the chest but this had now resolved. He was then found by his father in a confused state and unable to communicate clearly and was taken to hospital. On assessment, he was extremely agitated, confused with slurred speech and refusing routine observations. On respiratory examination, his chest was clear with saturations of 100% on room air. On cardiovascular examination, his pulse was 97 bpm and left and right arm blood pressures were 89/63mmHg and 95/80 mmHg respectively and all peripheral pulses were present with normal heart sounds and no murmurs. Pupils were equal and reactive with no abnormalities on neurological examination. On general examination, he had a mottled appearance over his face and arms with no rashes. He was commenced on high flow oxygen with intravenous access gained and fluids were commenced. A venous blood gas was taken and the results showed pH 7.46, pCO2 4.3kpa, pO2 2.3kpa, glucose 8.4mmol/L, haemoglobin 132g/L, sodium 135mmol/L, potassium 3.6mmol/L, base excess -0.3mmol/L, bicarbonate 22.8mmol/L and a lactate of 5.1mmol/L. His white cell count was 24 x109/L, neutrophils were 20 x 109/L, platelets were 221x 109/L, C-reactive protein, renal function and coagulation profiles were within normal limits. An electrocardiogram showed a regular ventricular rate of 100 bpm, with right axis deviation but no signs of myocardial ischaemia. A chest x-ray was also performed but was difficult to interpret due to patient movement and severe rotation. 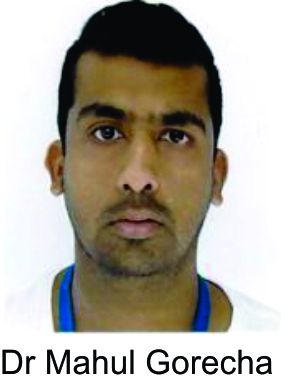 He was then sedated and ventilated to allow a CT scan of his head to rule out intracranial pathology and which was normal and a lumbar puncture was also performed and urine toxicology tested positive for cocaine. 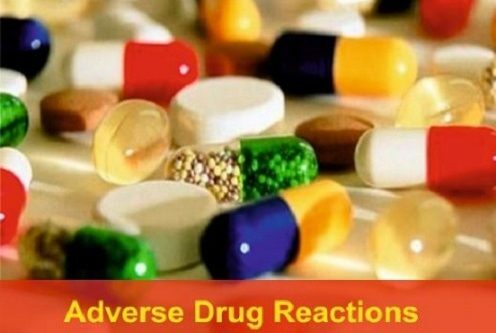 Based on clinical examination and investigations, the differentials included sepsis, meningitis or a drug overdose. He was fluid resuscitated, treated with antibiotics and kept intubated and ventilated whilst awaiting transfer to a specialist tertiary hospital. He then become suddenly hypotensive despite fluids and inotropic support and went into cardiac arrest. Despite repeated resuscitation attempts it was unsuccessful and the patient was declared dead after one hour. 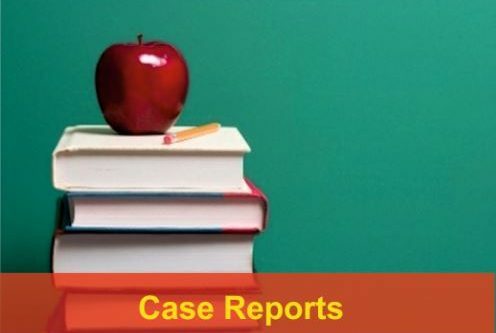 A post-mortem identified the cause of death being cardiac tamponade due to a type A aortic dissection with proximal rupture and with carotid artery involvement. Aortic dissection is due to separation of the layers of the tunica media by blood, producing a false lumen with varying extension . The mortality of an untreated acute dissection is extremely high during the first 48 hours. Many classification systems exist but the two most common are Debakey and Stanford which classify according to the anatomical dissection . Aortic dissection is more common in males in the 50-70 year age group and most commonly present with sharp stabbing high intensity chest pain. Back and abdominal pain can be present and the pain can also follow the path of propagation. Physical examination can reveal tachycardia, hypertension, pericardial tamponade, aortic regurgitation or even cardiac ischaemia. Syncope, stroke or neurological manifestations are very rare and a thorough neurological examination is essential [3,4]. 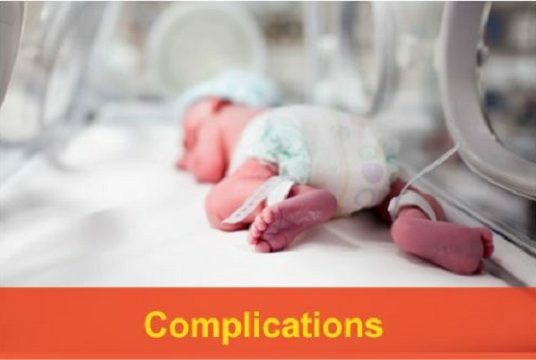 Due to varying clinical presentations, a high index of suspicion is needed and pre-disposing risk factors need to be inquired including; hypertension, aortic disease or history of connective tissue disease. Biochemical markers such as smooth muscle myosin can also help in the diagnosis . Multiple imaging modalities can help facilitate the diagnosis including CT, MRI and echocardiography. A chest X-ray can show aortic knuckle changes, widened mediastinum or cardiomegaly. A CT scan is rapid, non-invasive and can show the extent of the dissection with true and false lumens. A transthoracic echo will allow visualisation of the ascending aorta and aortic arch. Aortic dissection can often present with chest pain and this can help aid diagnosis. However, it can also present a diagnostic challenge where a high index of suspicion is needed and appreciating that neurological involvement can also occur. 1. Hebballi R, Swanevelder J. Diagnosis and management of aortic dissection. Ceaccp 2009;9:14-18. 2. Erbel R, Alfonso F, Boileau C et al. Task Force on Aortic Dissection Diagnosis and Management of aortic dissection. Eur Heart J 2001;22:1642–81. 3. Imperadore F et al. Type A acute aortic dissection presenting as mental status confusion: is it an atypically really uncommon presentation? Ital Heart J Suppl. 2004;5(3):221-4. 5. Khan IA, Nair CK. Clinical, diagnostic, and management perspectives of aortic dissection. Chest 2002;122: 311–28. How to Cite this Article: Gorecha M, Thiara A, Sainsbury KA, Bryant M. A rare presentation of aortic dissection presenting with an acute confusional state. 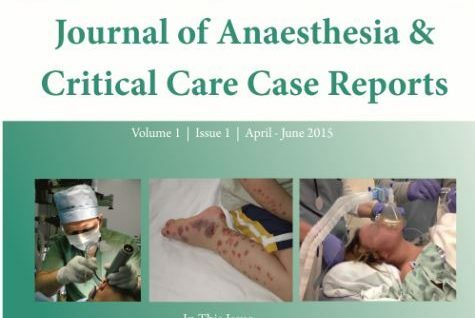 Journal of Anaesthesia and Critical Care Case Reports Oct-Dec 2015; 1(2):5-6.